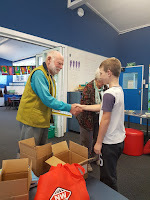 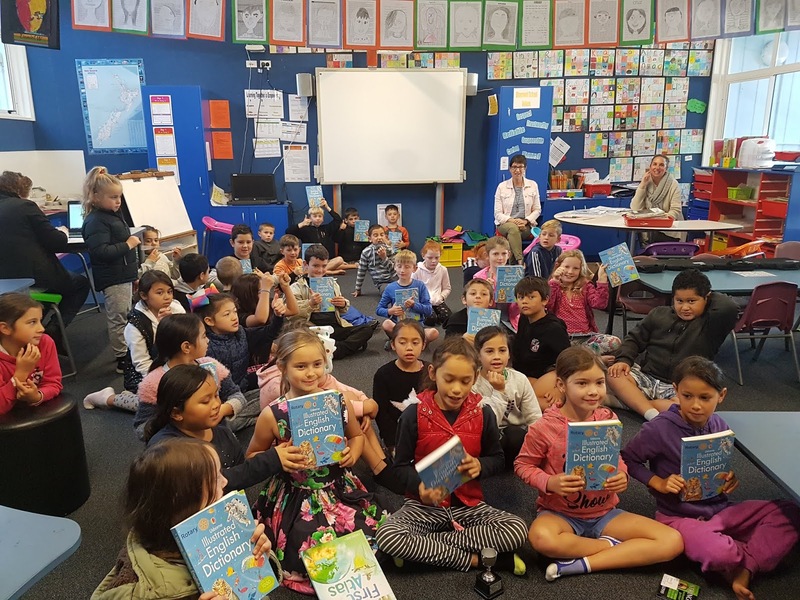 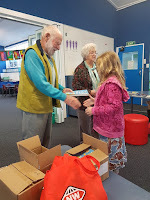 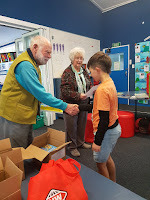 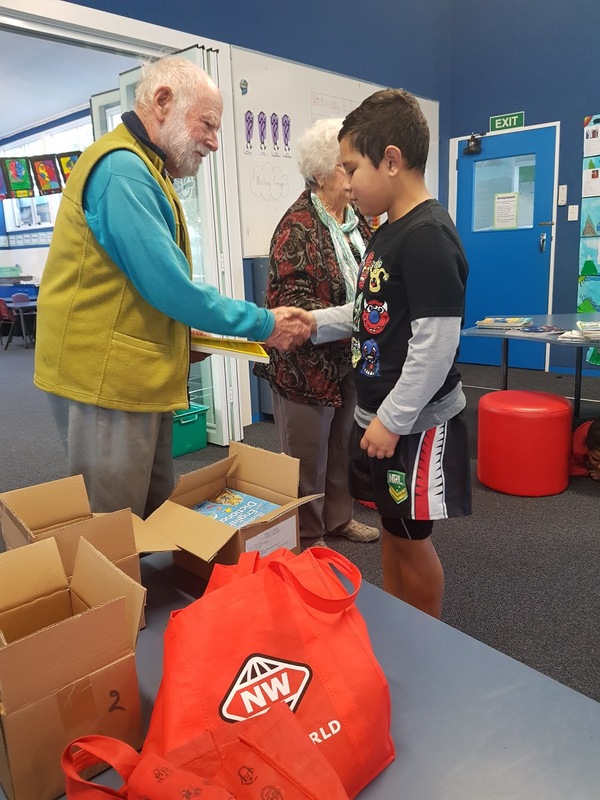 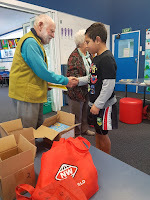 Team Awa - Year 3/4 - Ohaeawai School: Rotary Dictionary Presentations to the Year 4's. 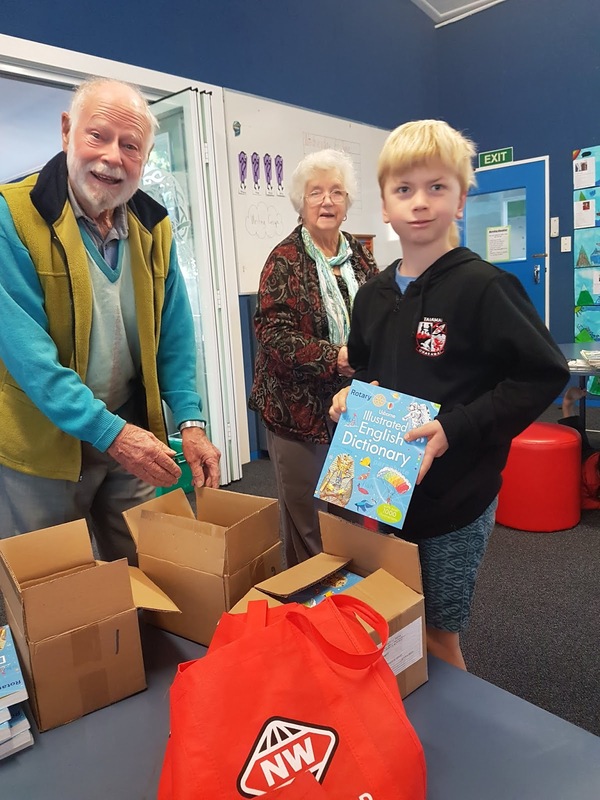 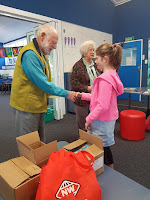 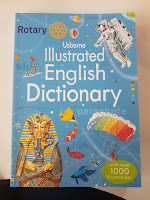 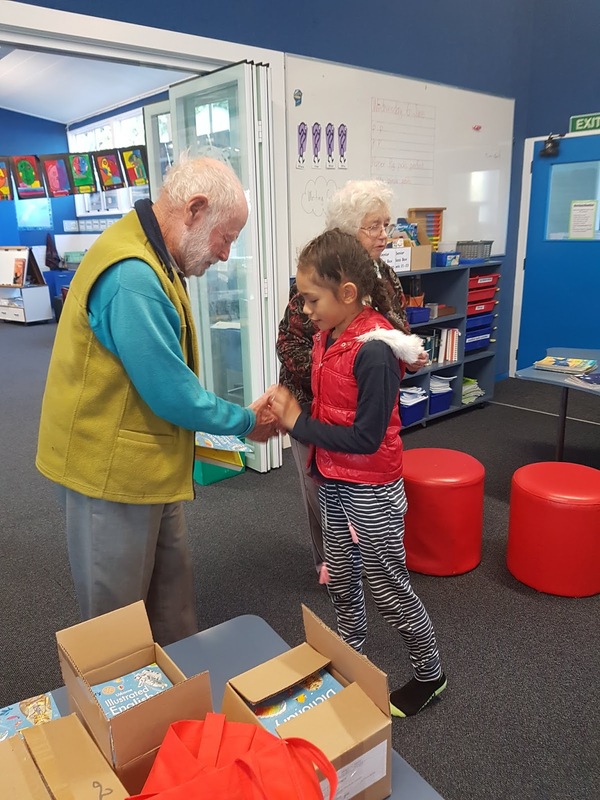 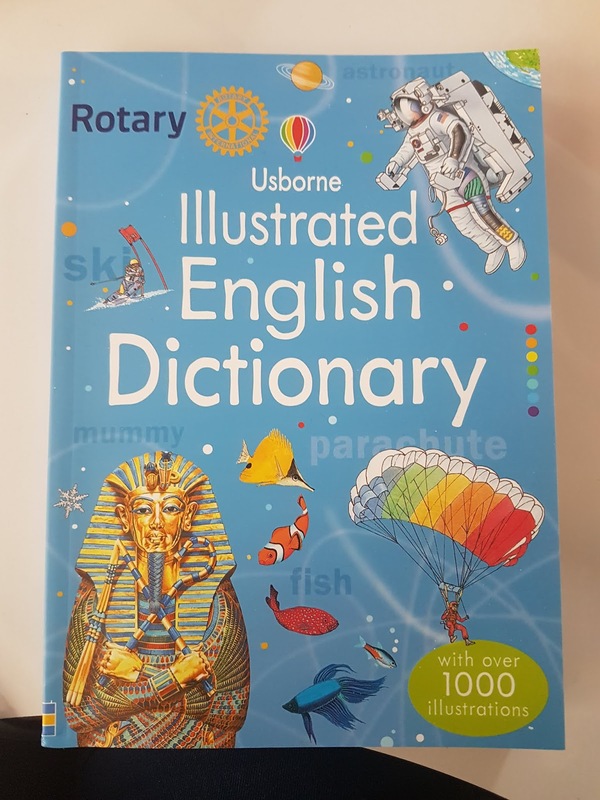 Last Tuesday the Year 4 students received their free dictionaries from the lovely people at Rotary. 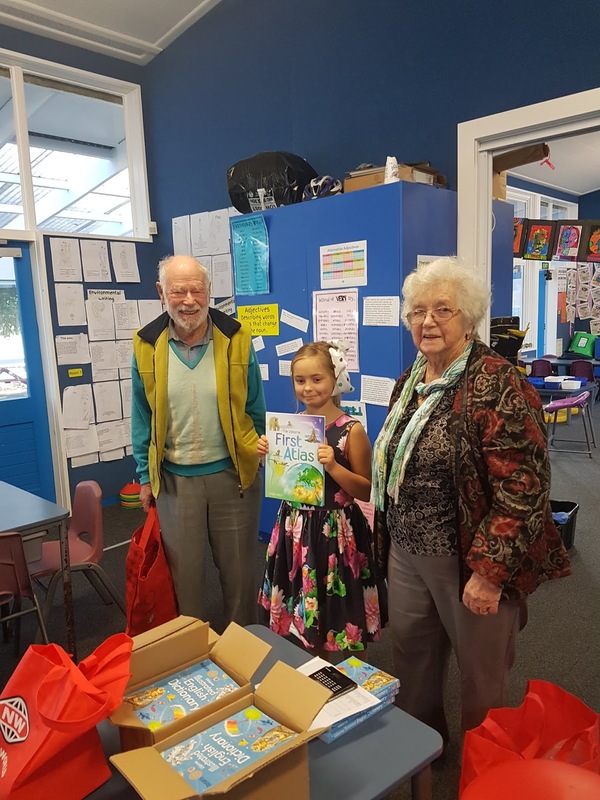 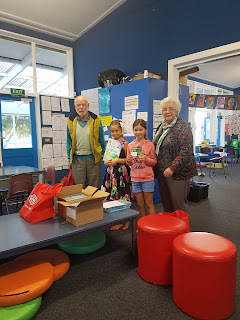 Bruce and Elizabeth Killen came to school to present the dictionaries to the children. 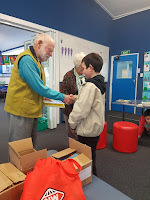 Here are some photos of the children receiving the dictionaries. 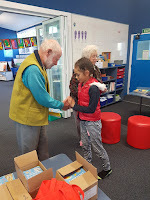 We also received new guitar strings and a new book for our library.